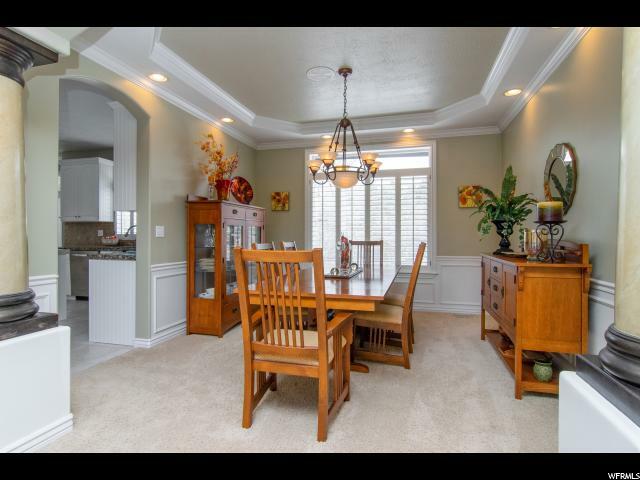 You'll love the quiet seclusion of this park-like setting in Willow Creek Estates. 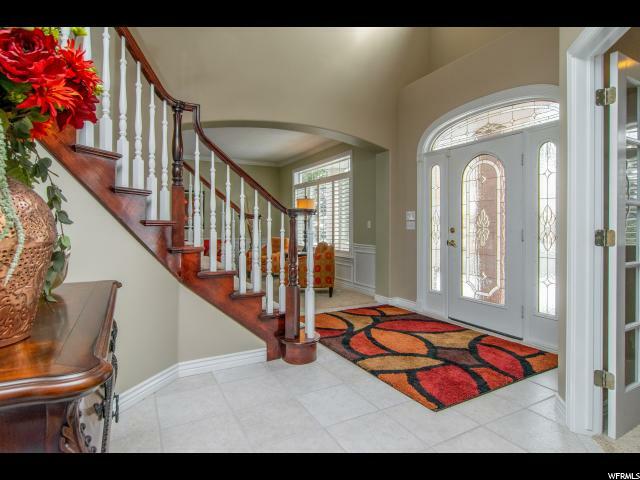 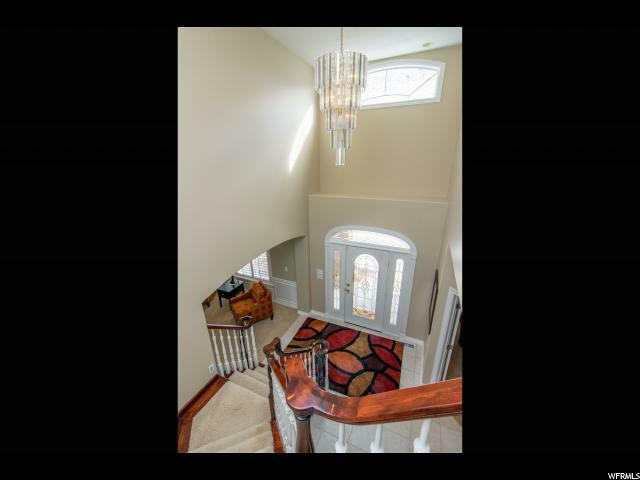 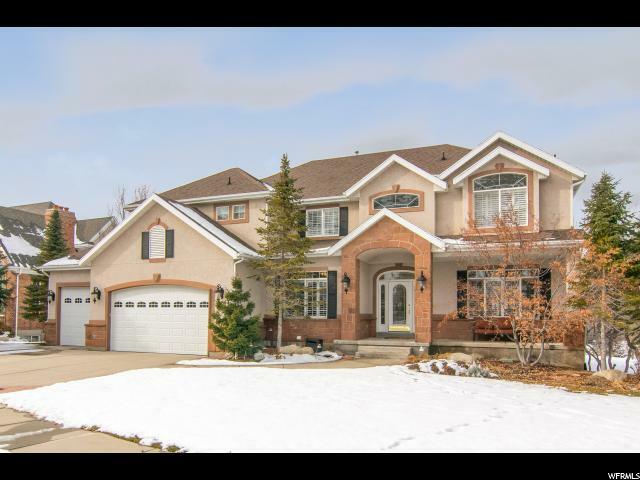 This home is pure luxury with high vaulted ceilings, a grand staircase entryway, open and airy rooms with tons of natural light year round through large picture windows. 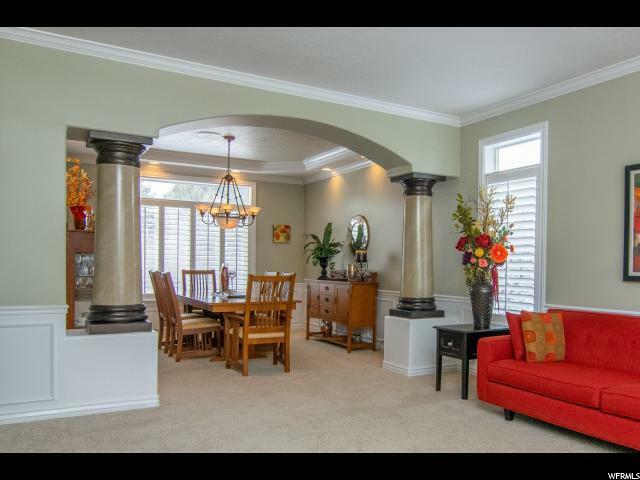 Masterful and luxurious detail abounds in this home, like the coffered ceiling and Tuscan columns supporting the arch between the formal living and dining rooms, the top-lighted plantation shutters, and the wonderful and ornate tile work. 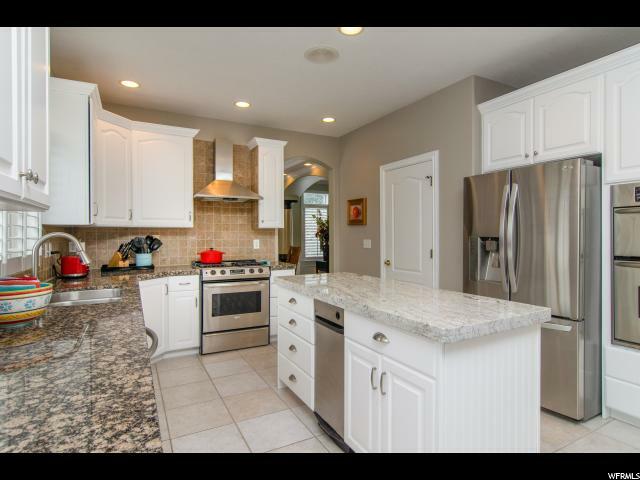 The kitchen is an epicurean delight with custom cabinets, granite counter tops, and stainless steel appliances. 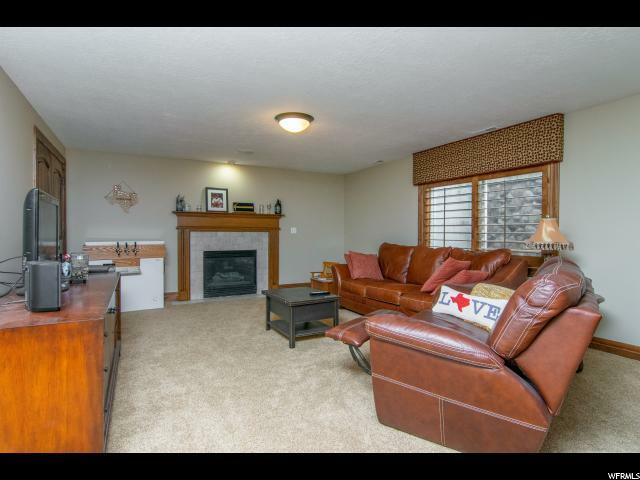 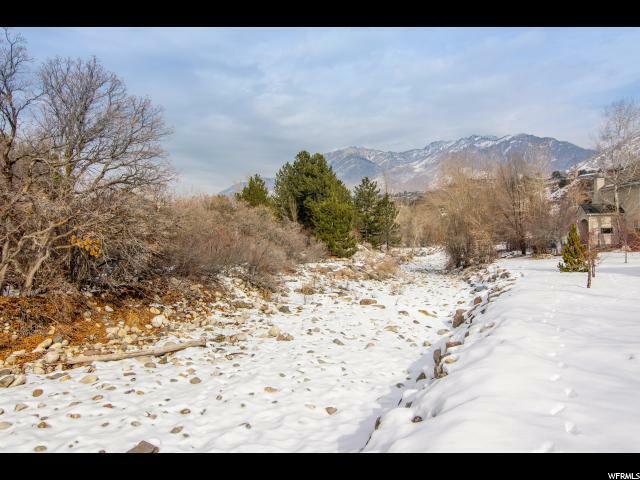 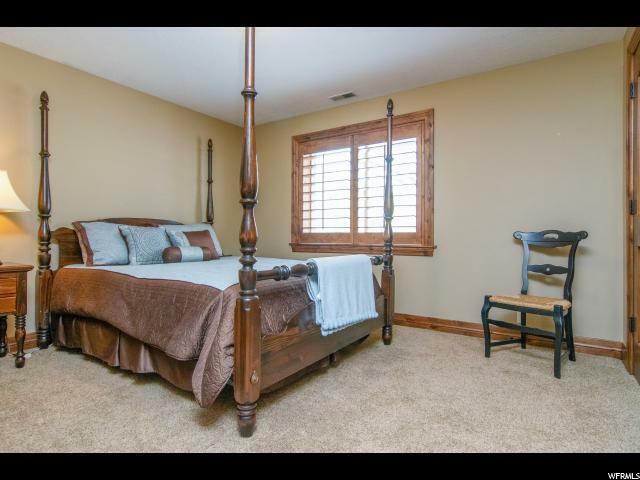 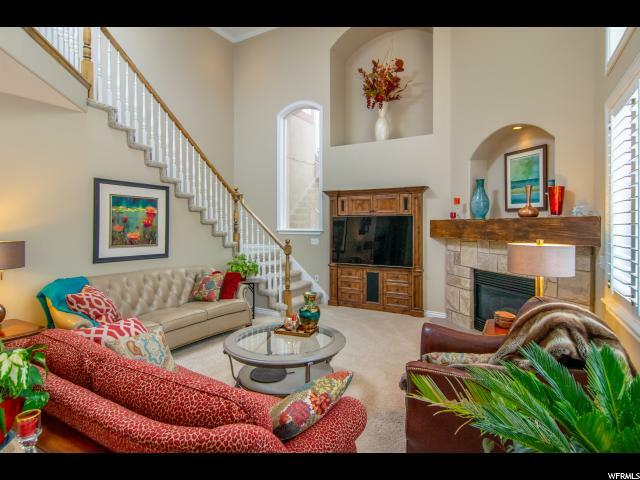 The adjacent family room with its stone fireplace and vaulted ceilings is a wonderful entertainment gathering spot with easy access to the spacious and secluded yard on the banks of Little Cottonwood Creek. 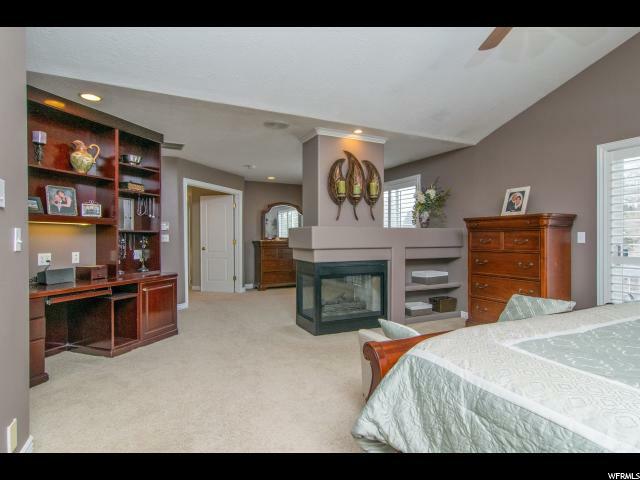 You'll enjoy the serenity of the enormous master suite with its restful sitting area separated from the sleeping quarter by a double sided fireplace, an ensuite with a relaxing jetted tub separate shower, massive walk-in closet and space to relax in comfort. 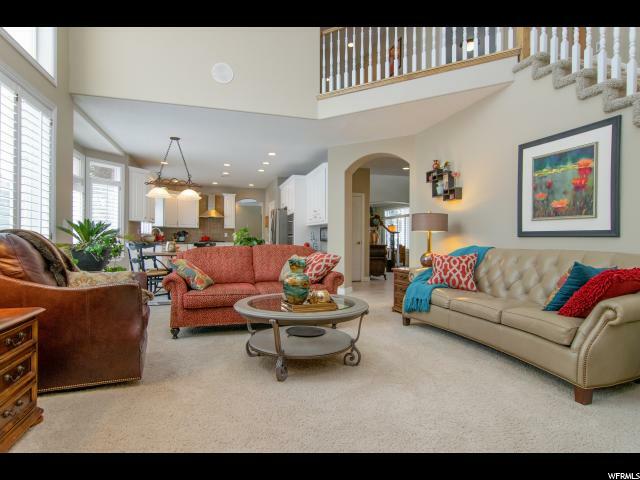 Downstairs you'll find additional living space including a large family and game room with a cozy fireplace and tons of natural light. 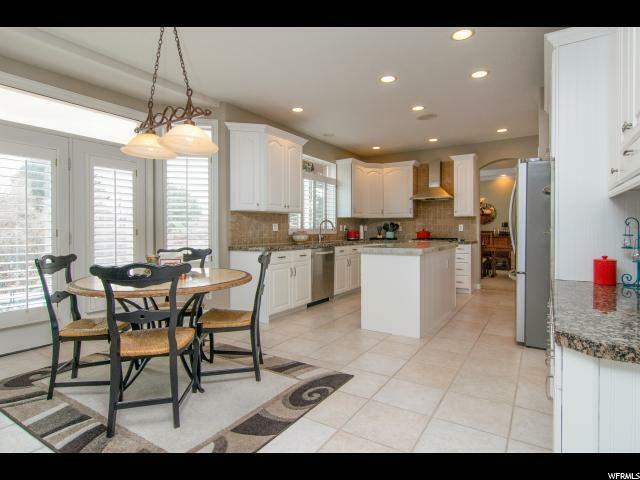 This home has a whole lot of storage space from the enormous closets in each bedroom, the over-sized cold storage with loads of shelving, to the customized 3 car garage with custom cabinets and epoxied floor. 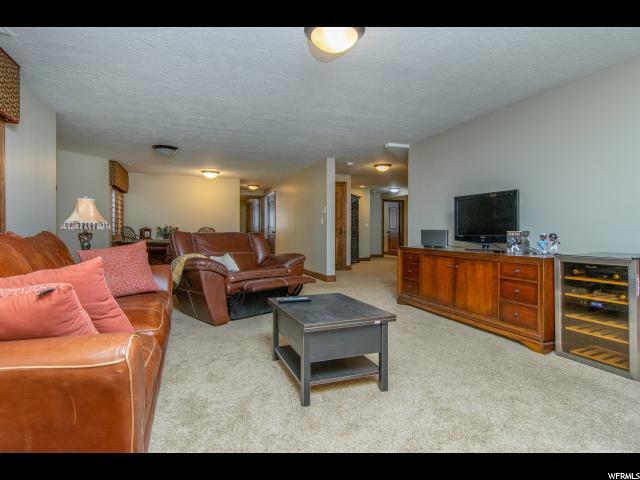 This home has all the mechanical conveniences, double HVAC, built in vacuum system, and more. 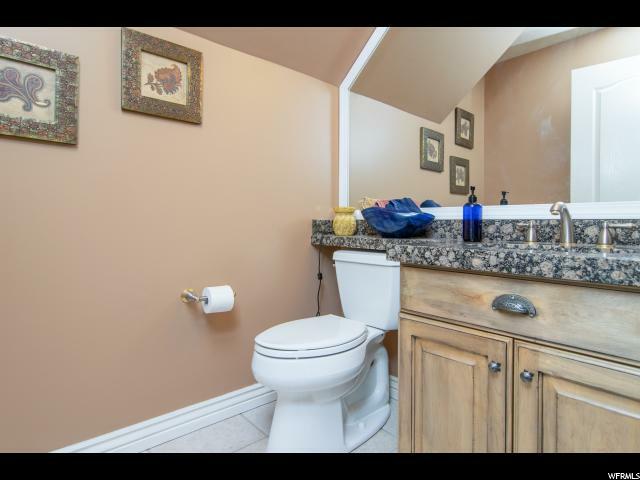 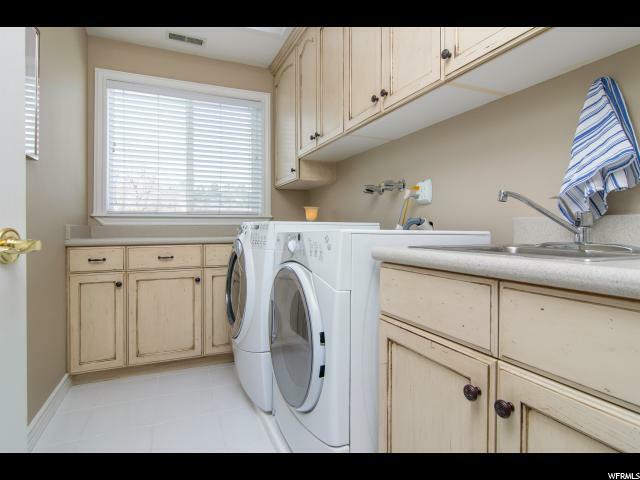 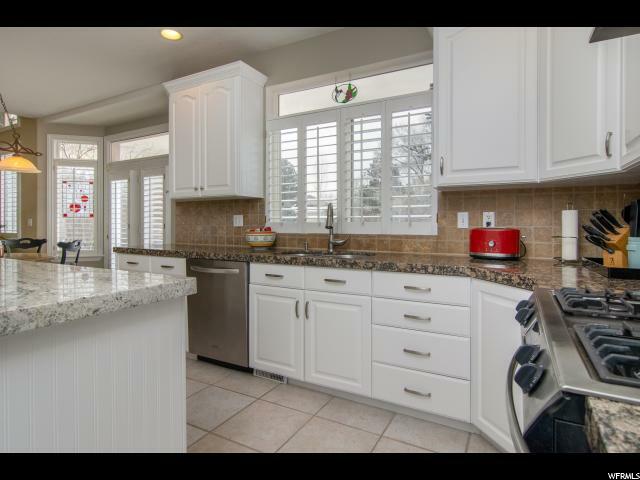 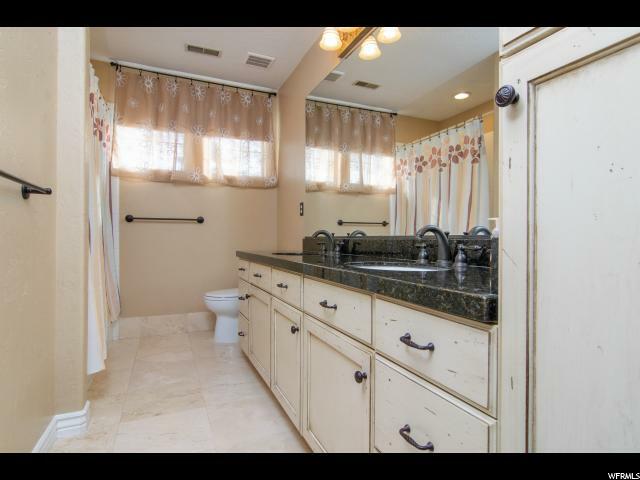 And it's been lovingly updated throughout including new paint, water faucets, and light fixtures, updated cabinets and granite counters, a complete master bath makeover and a whole lot more (see the attached list). 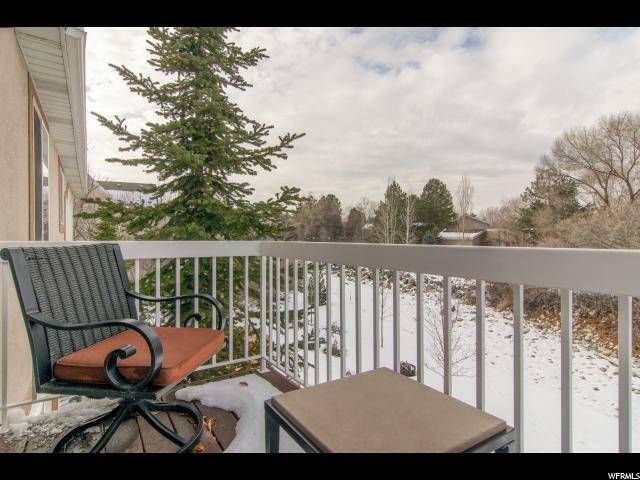 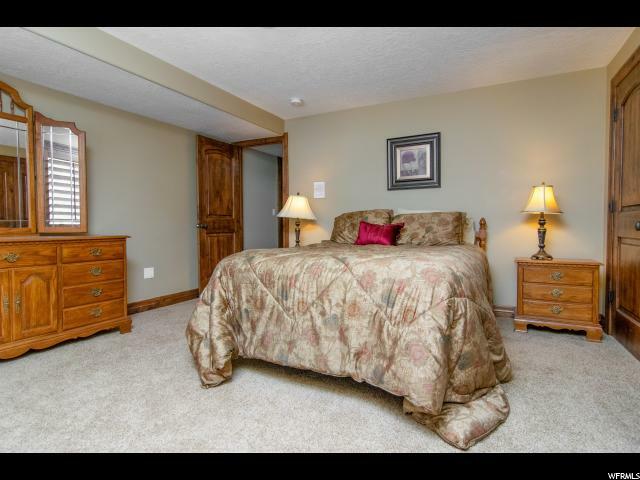 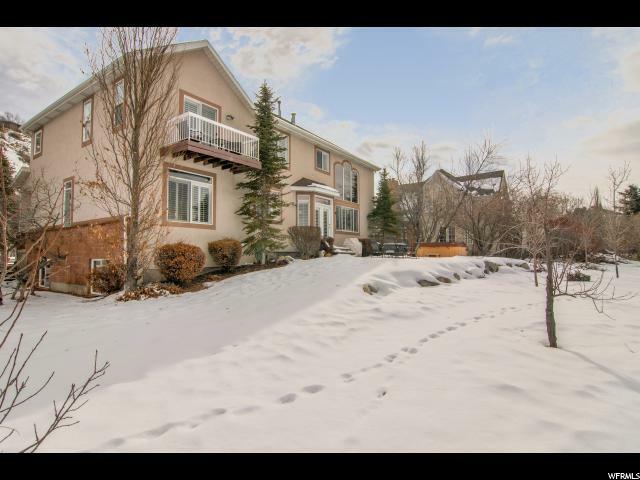 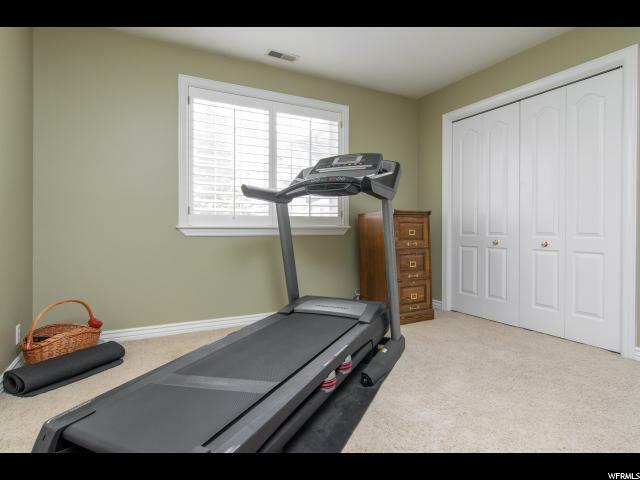 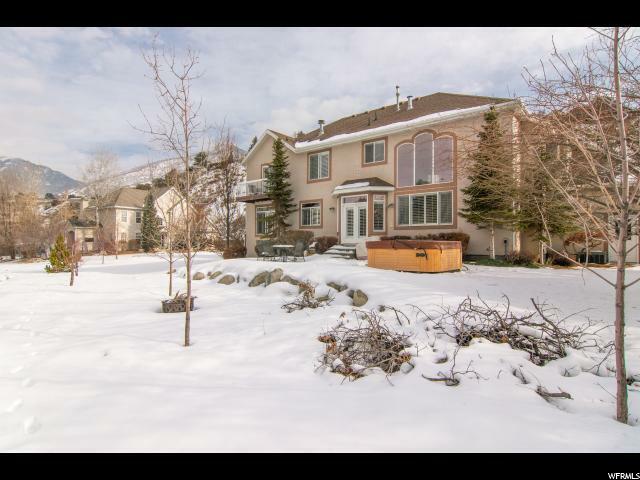 Located in a quiet cul-de-sac near the Willow Creek Golf Course and Country Club, it's very close to trails for hiking and biking, all of the ski resorts, and still has easy access to the freeway, just minutes from downtown the airport, and Silicone Slopes. 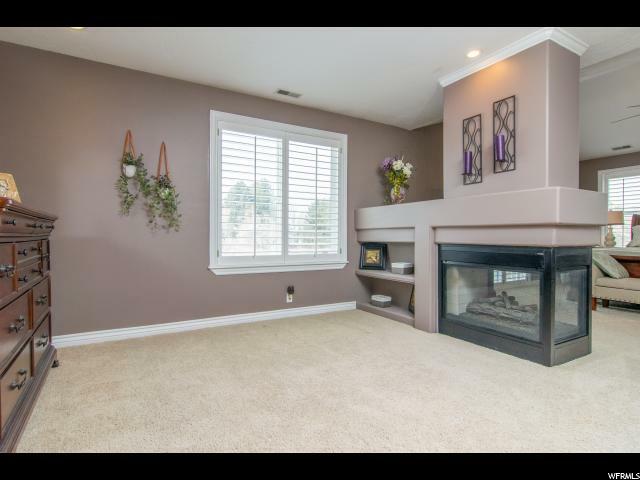 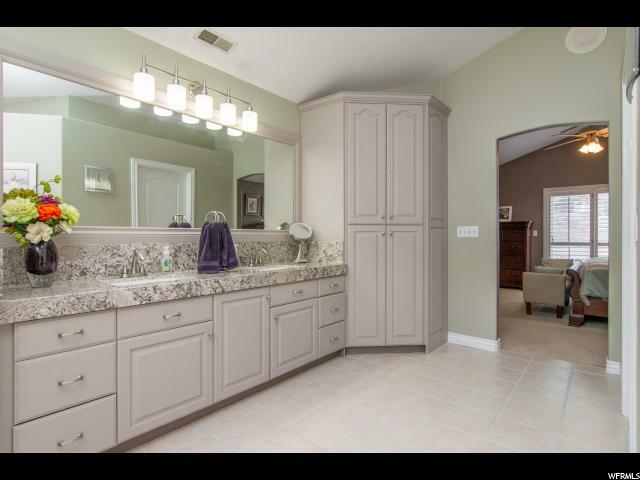 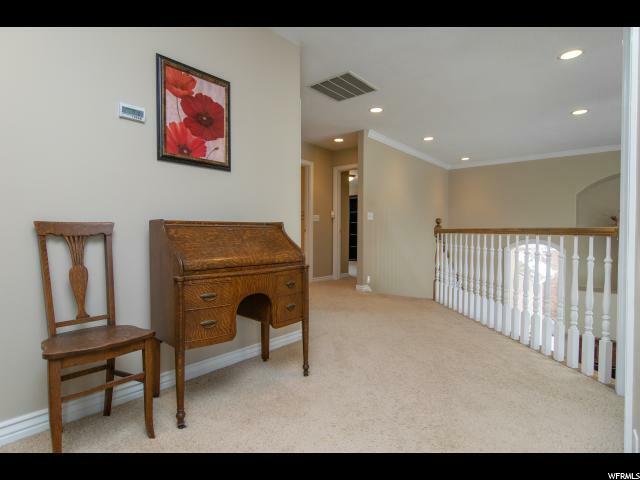 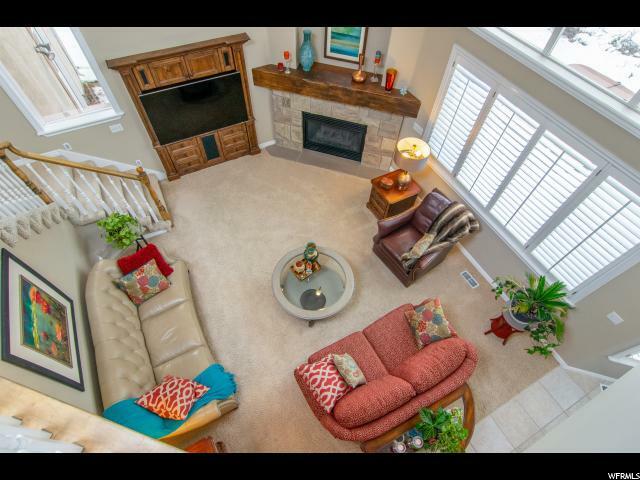 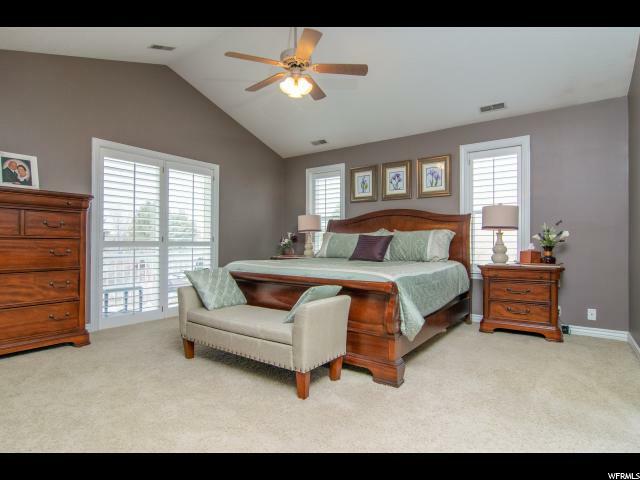 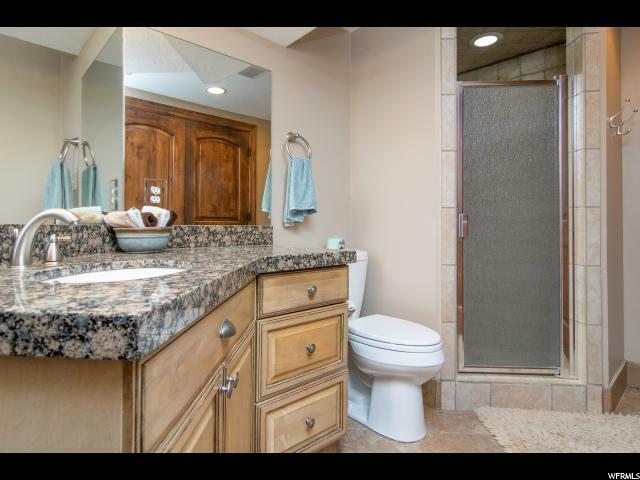 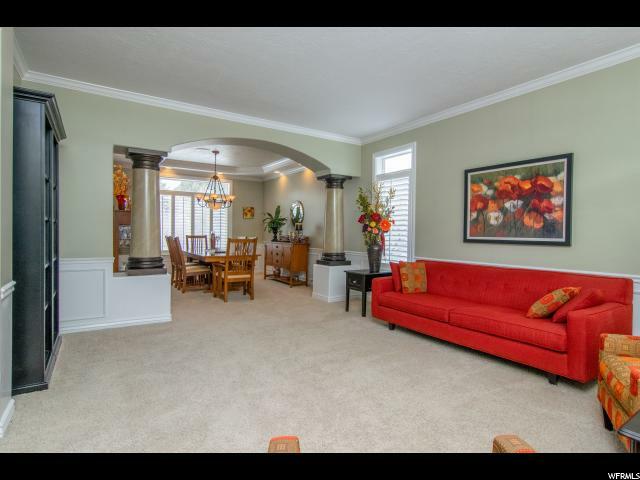 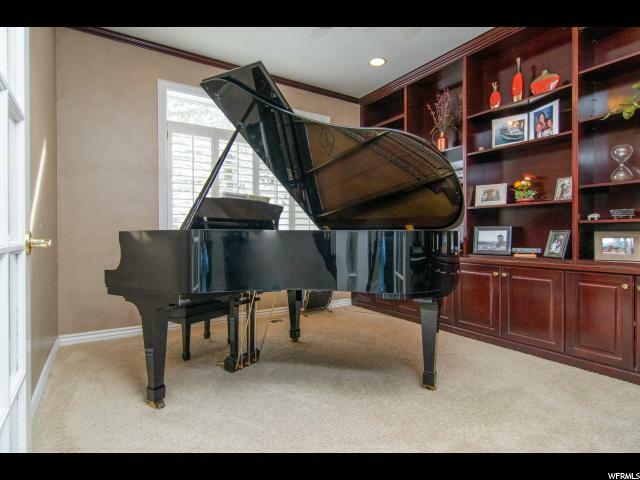 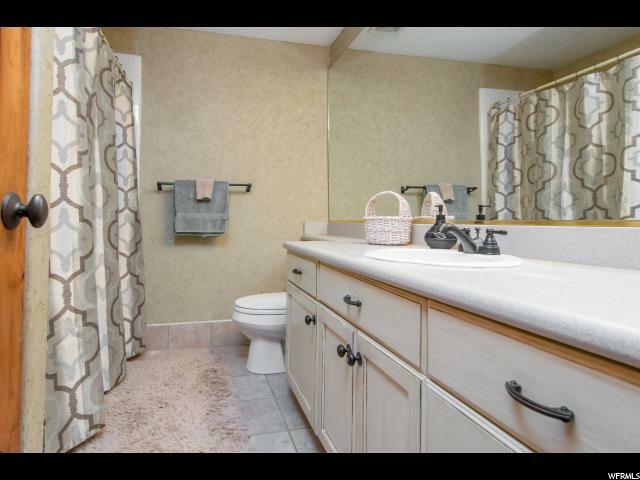 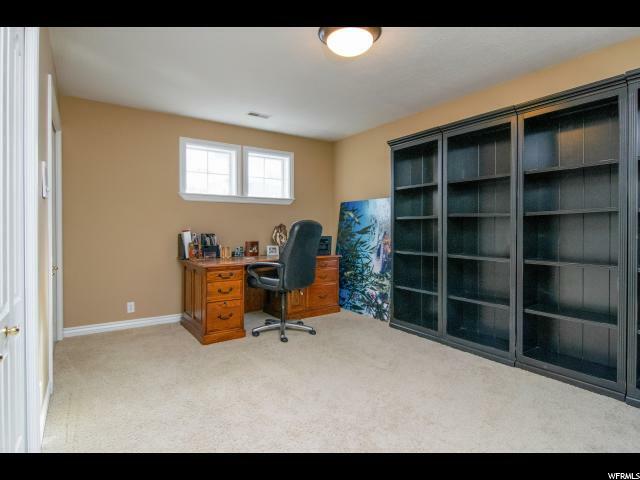 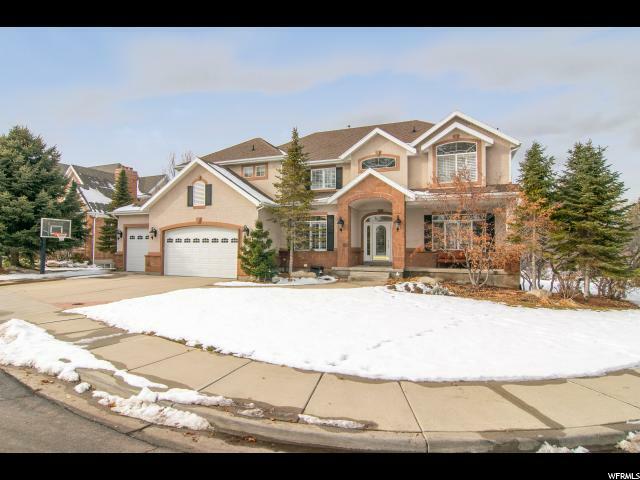 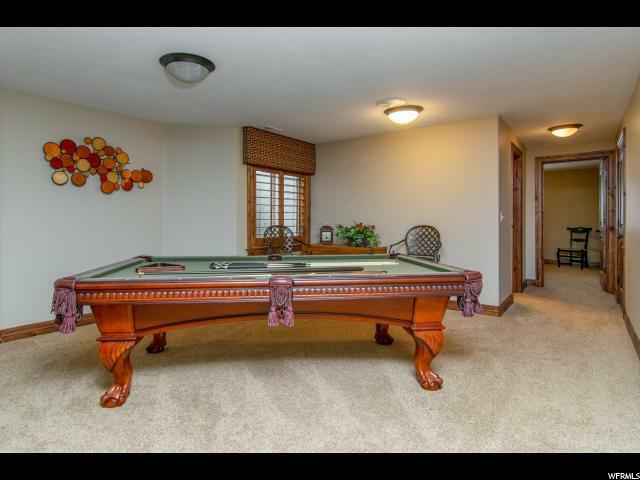 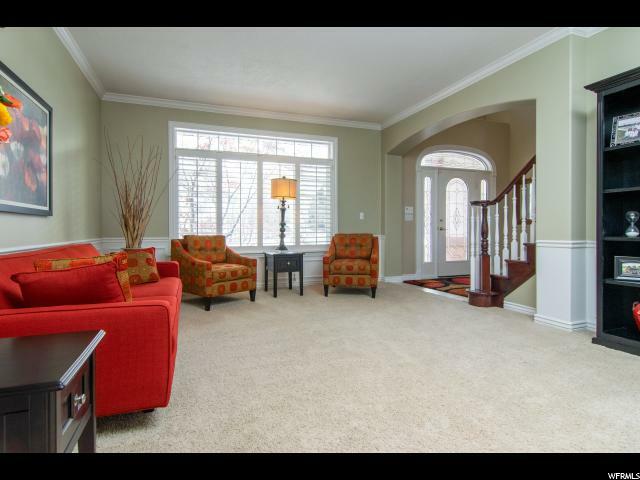 I would like more information regarding the property at 8664 S WILLOW GREEN CIR, Sandy UT 84093 - (MLS #1574985).